The minimum account deposit is important for all traders. Forex beginners don’t want to risk much money before understanding what is really going on in the Forex market. Furthermore advanced Forex traders may wish to deposit only a few hundred bucks in a Forex Broker in order to test its real trading conditions. If they are happy they usually deposit more funds. 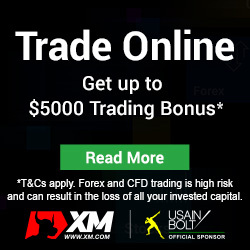 Therefore the minimum account requirements are important for all traders. A micro account is an account type for beginners who wish to trade Forex in much smaller increments than advanced and professional Forex traders. A micro lot is equal to 1,000 units of a base currency compared with the 100,000 units of a standard account. 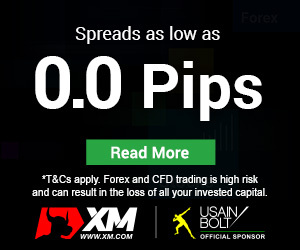 That means less risk and less trading cost for Forex beginners and it is an important feature for them. 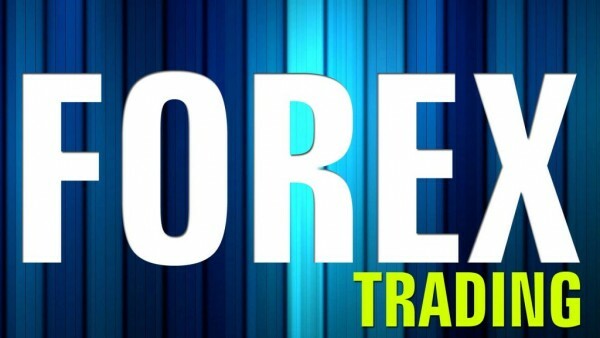 All Forex brokers nowadays offer a free demo / practice account. A demo account is very useful to test the trading platform and the trading conditions of any Forex broker prior to opening a Real Account. This is important as you save a lot of time but also you may save some money too. Even if you have open and fund a Real Account you may use the Demo Account as a pilot of your trades. For example if you open 1 lot on USD/TRY which is offered usually in very expensive spreads, a Demo can help you calculate your trading cost before opening this position on your real account.